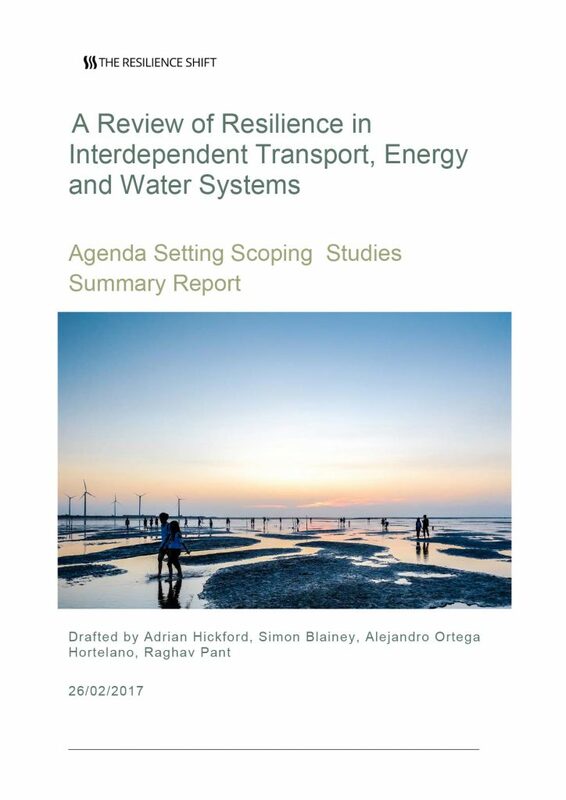 A desk-based review that examines definitions, methodologies and current practice relating to resilience engineering and performance-based engineering in the energy, transport and water infrastructure sectors. An array of national and international programmes are also briefly discussed. The report identifies a gap in Resilience Engineering theory and practice, where much research currently focuses on theory.